Description: The Tikka T3x Hunter is designed for the shooter who appreciates the warm feel of a wooden stock combined with solid performance. The T3x Hunter offers an extensive caliber selection for hunting and sport-shooting purposes. It is built with traditional principles and modern innovation providing you with a new level of accuracy reliability and enjoyment. 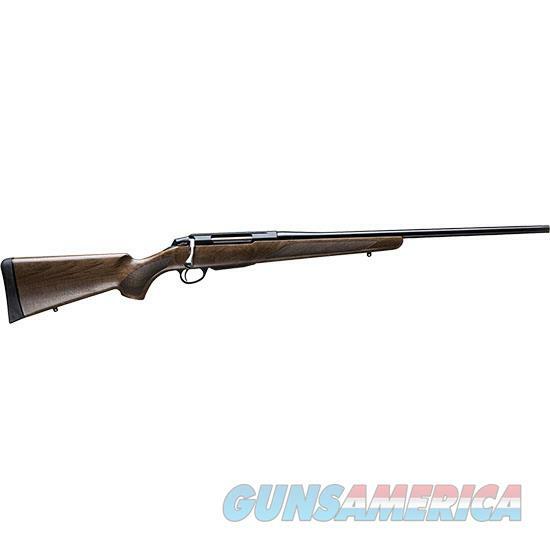 - Stock Material: Wood - Caliber: 308 Win - Magazine Capacity: 3rds - Finishing: Blued Steel - Trigger Group: Standard - Barrel Length: 22.4 - Left Handed***Please allow up to 5 days handling time for this particular firearm.